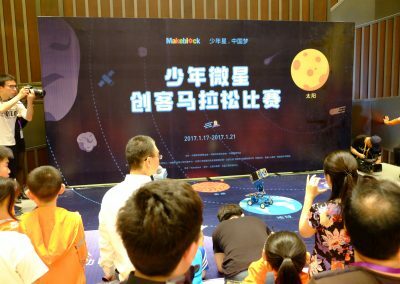 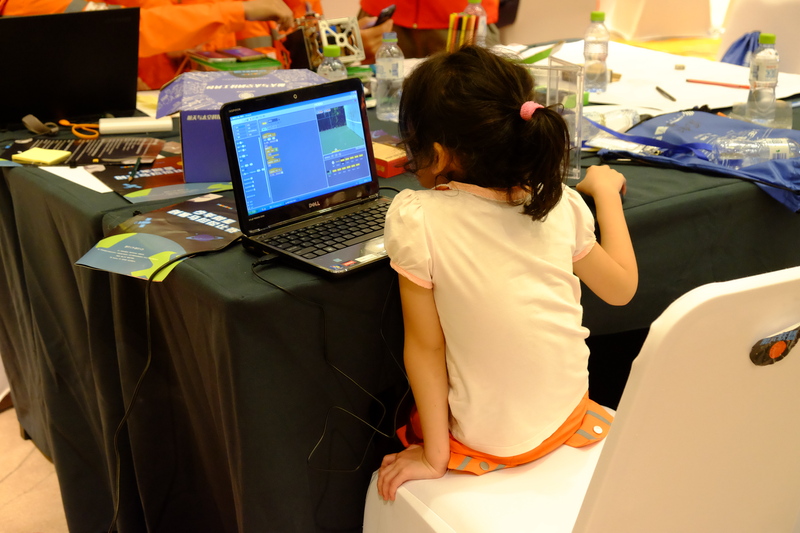 The Ministar Makerathon was the first ever maker marathon for teenagers in China and followed the theme of satellite-making. It was jointly hosted by China Soong Ching Ling Foundation, China Association for Science and Technology and China Society of Education, and jointly organized by China Soong Ching Ling Youth Center for Science and Technology Exchange, Youth Science and Technology Center of China Association for Science and Technology, Beijing Commsat Co., Ltd., together with Makeblock. 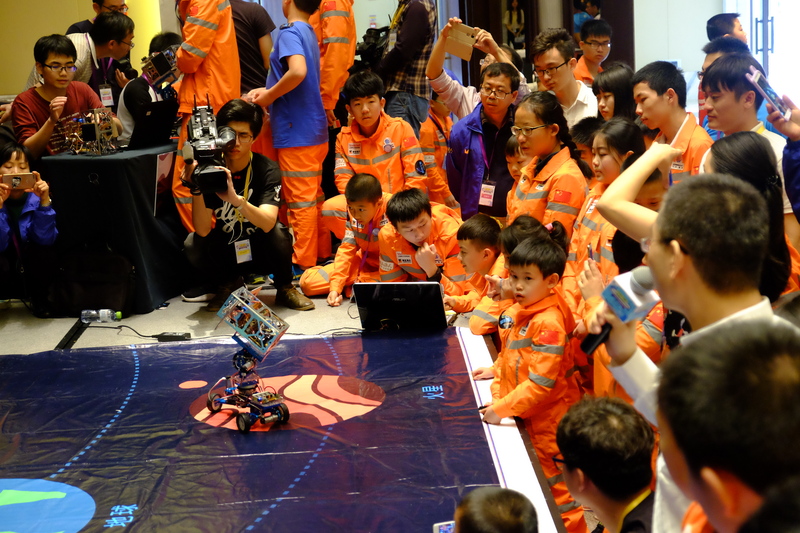 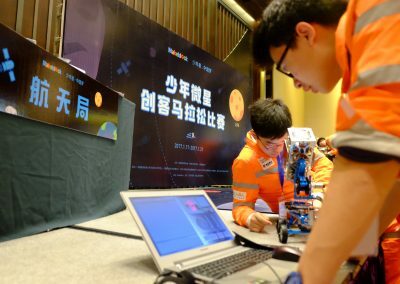 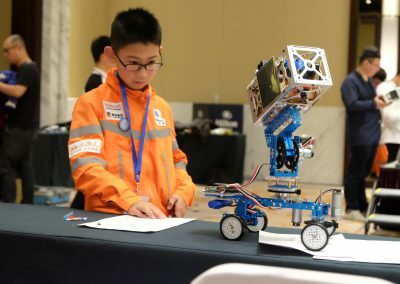 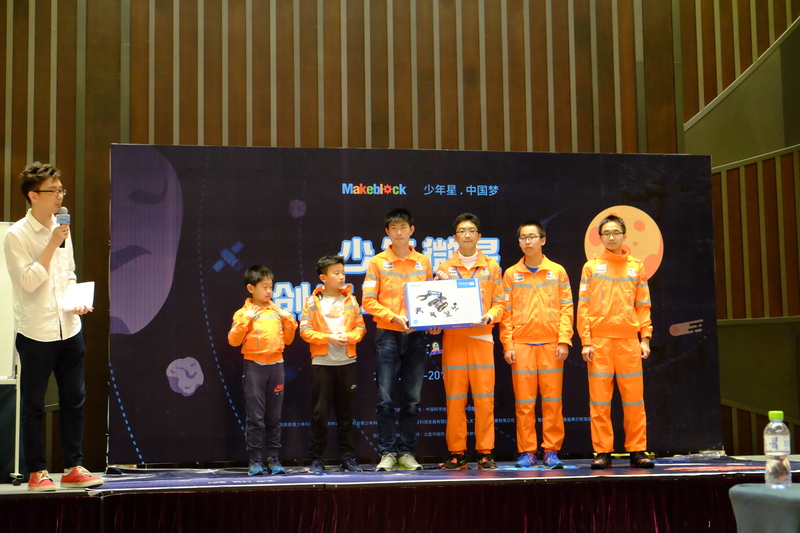 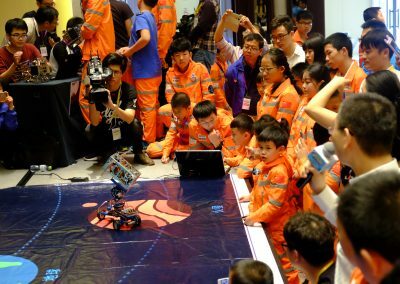 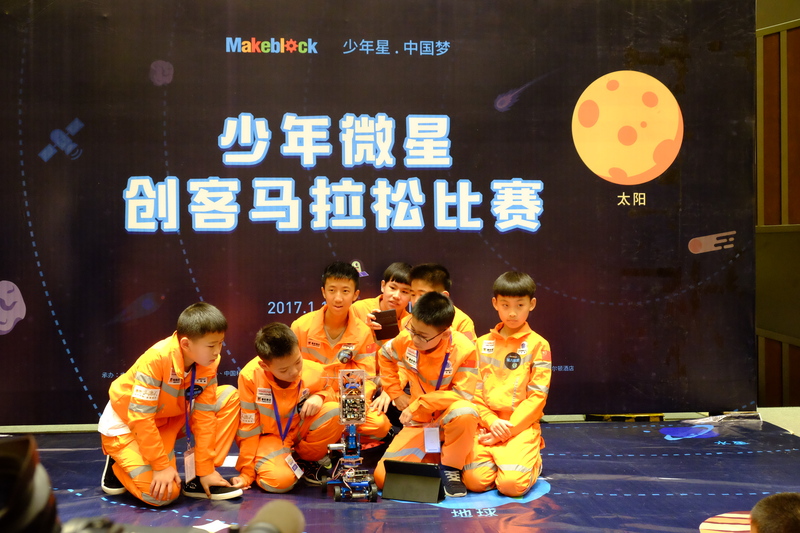 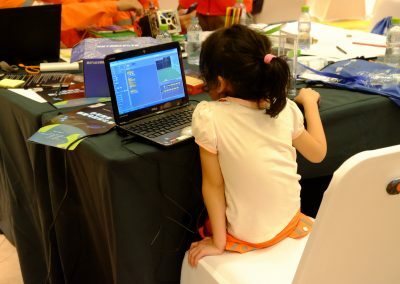 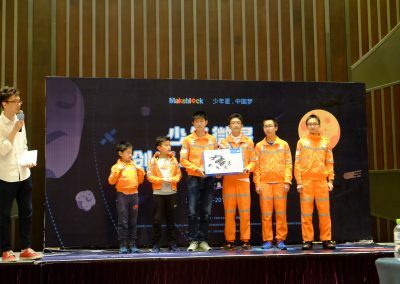 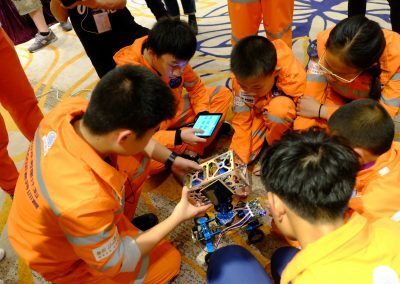 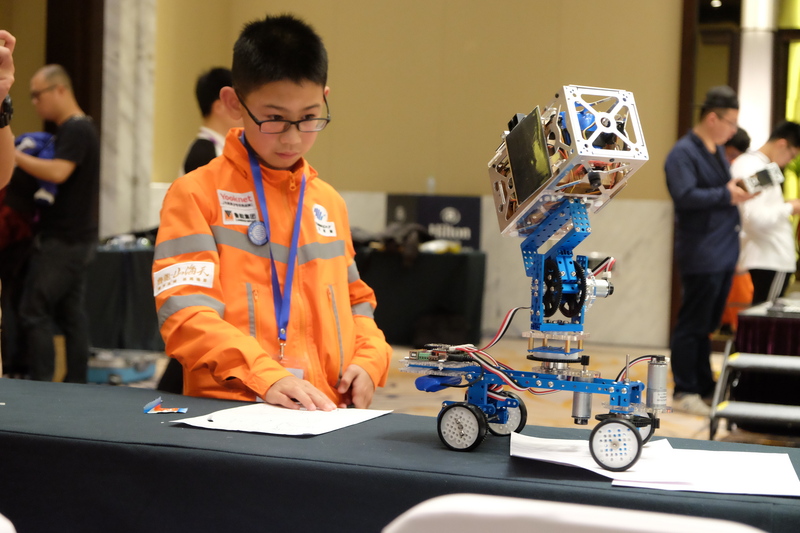 31 teams from primary and secondary schools across Mainland China gathered to complete in a series of missions over 12 hours, where they were challenged to complete satellite constructions, conducting ground tests, sending Morse code for assistance and performing roadshows, and more..